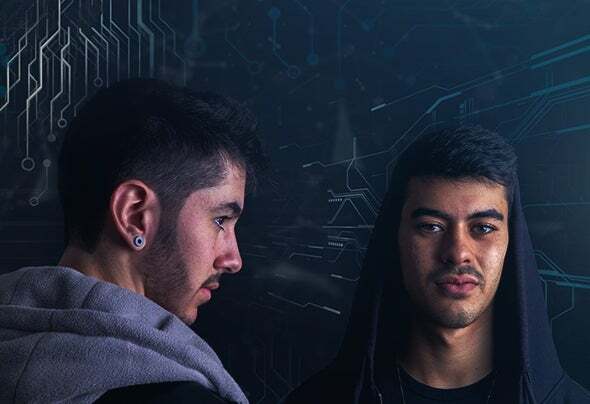 The cousins Daniel Hill and Leon Servilheira born in 1997 are the minds behind the Browkan project, which began in December 2016 in the city of Curitiba, Paraná. The duo comes with a focused mindset, dedicating several hours in studio, seeking higher quality in their productions. Graduated from AIMEC (International Academy of Electronic Music) as DJs and Producers, the project's main feature is Psy- Trance. Nice to meet you.